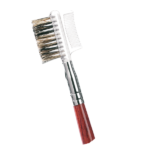 Large sable hair brush designed to apply and blend eye shadow to the eyelid. 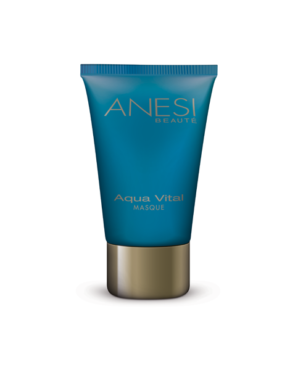 Great for applying base coats. 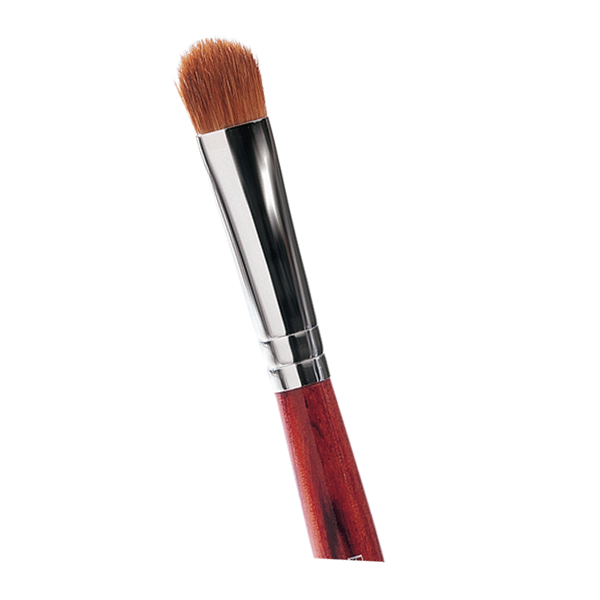 Product ID: 506 Categories: Make-Up and Brushes, For the Face.